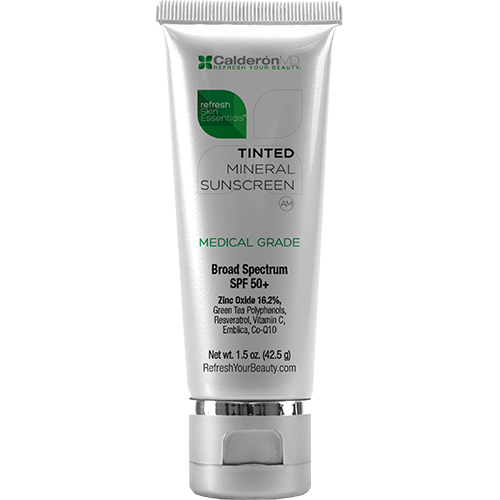 Skin enhancing sunscreen combines UVA/UVB protection with skin perfecting tint. This luxurious, skin enhancing sunscreen combines superior UVA/UVB protection with skin perfecting tint that reduces the signs of aging and evens skin tone. Worn alone or under foundation, this matte finish provides all day oil control, and is perfect for all skin types particularly those with sensitive skin. 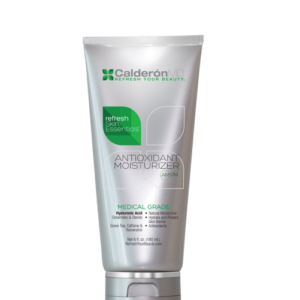 – The Results: Provides lasting protection against UVA and UVB rays, minimizing the effect of UV and cell damage. 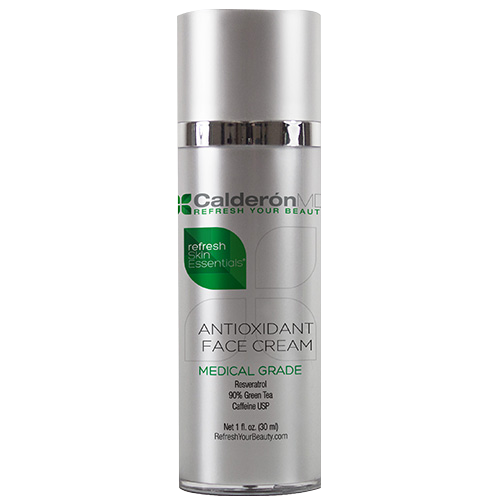 Formulated with a proprietary blend of antioxidants which provide additional preventative and reparative skin benefits. Directions: Apply liberally daily before sun exposure. Re-apply after swimming, excessive perspiring, or anytime after towel drying.